Working as a firefighter is a physically demanding job, taking our bodies to the limit. Personal protective equipment shields us from many hazards but it also limits our ability to move at times, reducing our range of motion and adds weight to our back, neck and knees. Because of this in some cases we suffer injuries to our backs, neck, and knees from years of wear and tear. Is there anything we can do to help reduce these injuries? What Does Stretching Do For Us? There is conflicting research out there about whether stretching is a benefit or not. From what I have seen and experienced over the years, stretching, if done properly, can be a benefit to us, not a hindrance. Stretching properly never involves not bouncing and you should never feel pain. Stretching increases range of motion by making you more flexible. It increases blood flow to the muscles. It decreases a build-up of lactic acid, helping to ease muscle soreness after activity. It helps to increase muscle size; and in return, strength. There are many types of stretching. You may want to consider getting a personal trainer for a session on stretching. 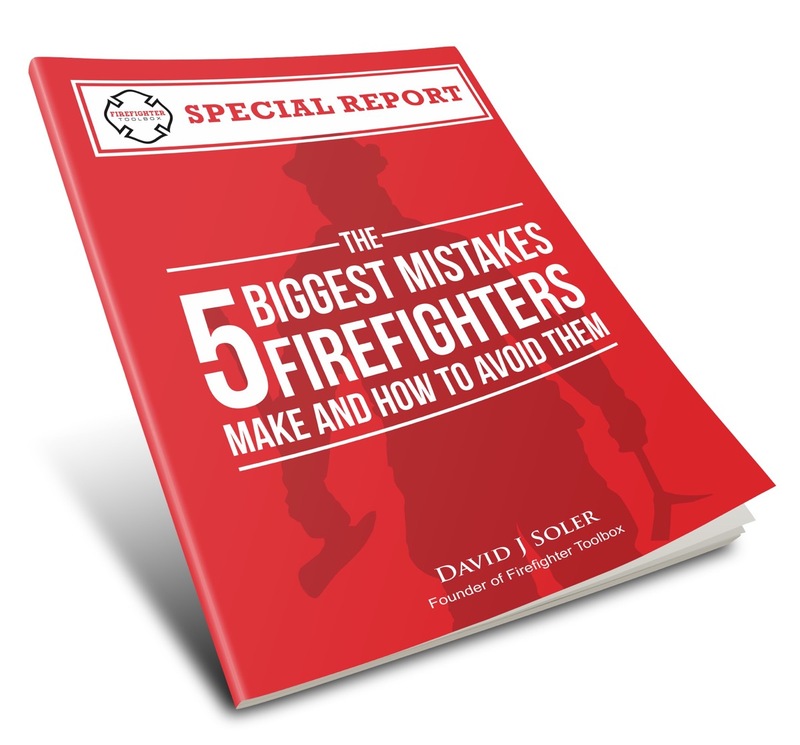 Have them contour a plan to meet your needs as a firefighter. Prior to a workout you should consider light cardio on a stationary bike or treadmill. This will prepare your body for your workout by warming up your muscles. 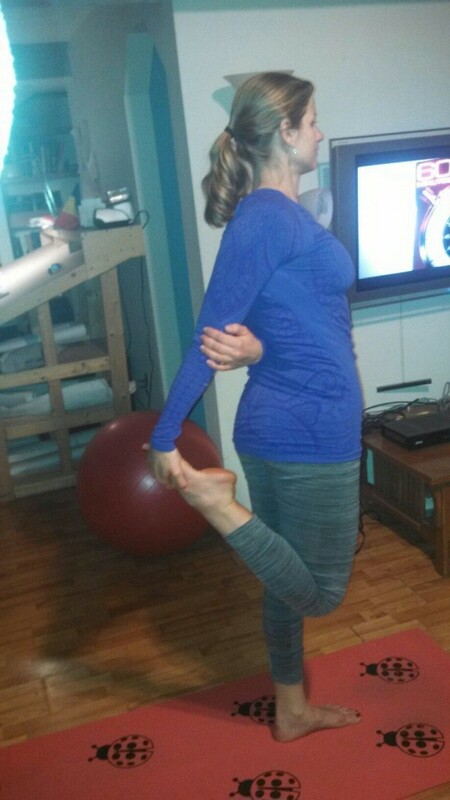 Many people believe stretching is their warm-up. Stretching should be done after weight training and cardio. 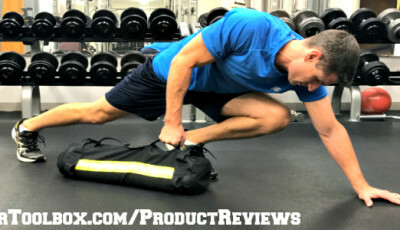 This will improve your performance and decrease your chances of injury. If you have never experienced yoga, you are missing out. I know men think that yoga is for women, but it is for anyone who wants to experience a true sense of well being after a workout. Yoga is dynamic, meaning you are stretching with motion. 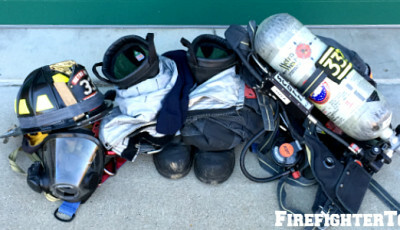 It is calming and a true stress reliever, Yoga teaches you to breath in a way that can benefit you while wearing the SCBA. You don’t have to attend a class although it is recommended at least once. Once you learn some moves, you can do it anywhere, without anyone knowing it. 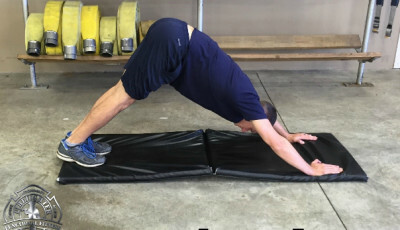 In an upcoming article we will look at Yoga and how it can benefit us as firefighters both on and off duty. the benefits. Tell me what you think and share how it has helped you. Buffy is a career firefighter and nationally registered EMT-P with over 12 years experience in the fire service. 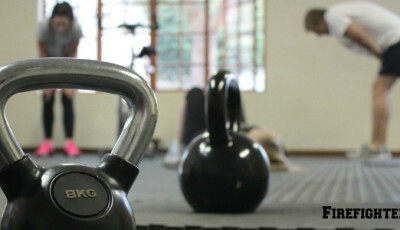 She specializes in firefighter fitness, health & wellness. Buffy has trained many firefighters and has been a trainer to Olympic Athletes. Buffy has advised, consulted and coached other firefighters and fire departments. She is currently co-writing a cookbook with special emphasis on proper nutrition.